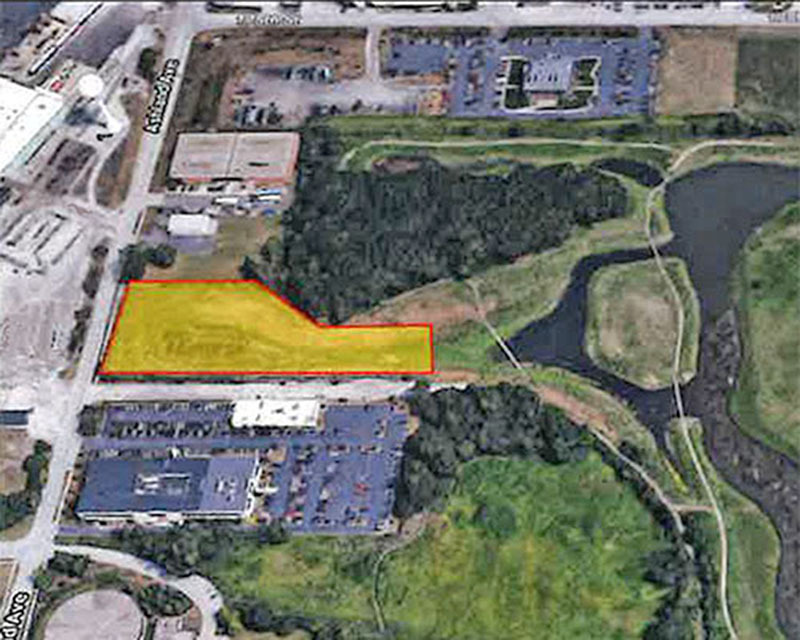 The Homewood Board of Trustees Tuesday unanimously approved the sale of a 2.63-acre parcel of the Izaak Walton Preserve to Waterloo Railway Company, a subsidiary of Canadian National Railway. The property, adjacent to CN's headquarters at 17641 Ashland Ave., will be purchased for $150,000. Izaak Walton Preserve is 193 acres of land owned by the village and leased as a nature preserve. Resident Gianni Sansone raised concerns about the sale with trustees. He said he knows CN is an important business for Homewood, but as an avid user of the preserve he was concerned the sale would interfere with the Walton trails. Village Attorney Chris Cummings said the village is legally allowed to sell the property as long as it is sold for at least 80 percent of the market value. Cummings said the parcel was appraised at $50,000. “They’re paying three times that,” Cummings noted. The railroad company does have the right to condemn that property and has chosen not to do so. “This seems to be the better alternative, to get three times the price for the land and be able to turn that money back to the preserve,” Cummings said. In the resolution, the board instructed that the property assessment, by Appraisal Associates, be available for inspection through Village Manager Jim Marino’s office. If the parcel were rezoned as a limited manufacturing district, it would be appraised at $225,000. But the area is overrun with phragmites australis, an invasive species of reed not native to the region. Cummings said removing the plants would be very expensive. Cummings also said the village is working with the Izaak Walton Preserve. Its board must sign off on the contract. The money from the sale will be turned over to the preserve, he told audience members. “We’re still ironing out the details with them, but the bottom line is the first $100,000 would be paid out to them right after the sale so they could use it to enhance the rest of the park,” Cummings said. The remainder would be used to provide a screen for the existing trail, Cummings explained. Resident Kristen Salkas asked if this was the only planned land sale. Hofeld said there are no other plans. The village values the Izaak Walton Preserve and doesn’t intend to harm or degrade it. “I need a place to walk my dogs,” he added.